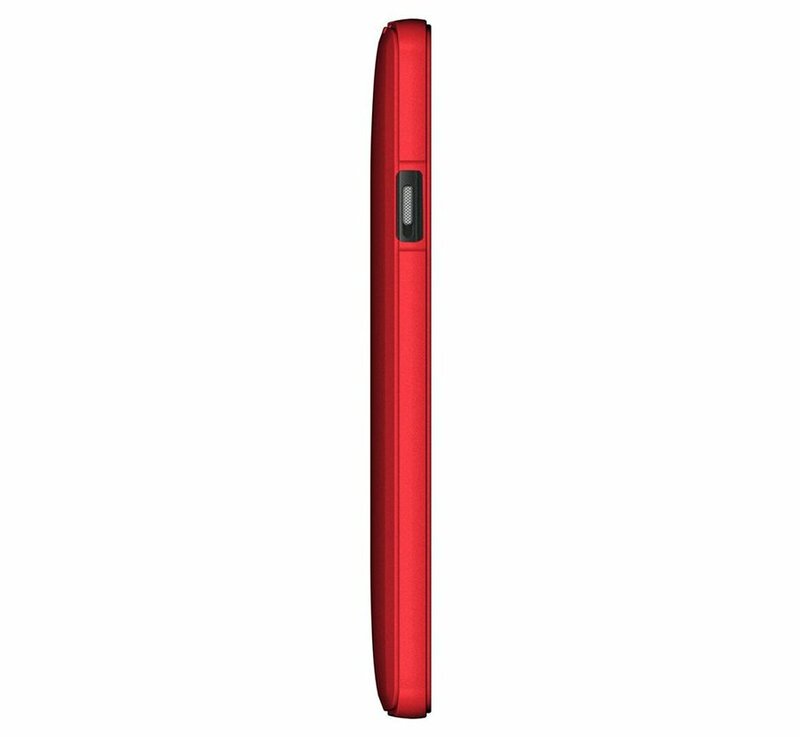 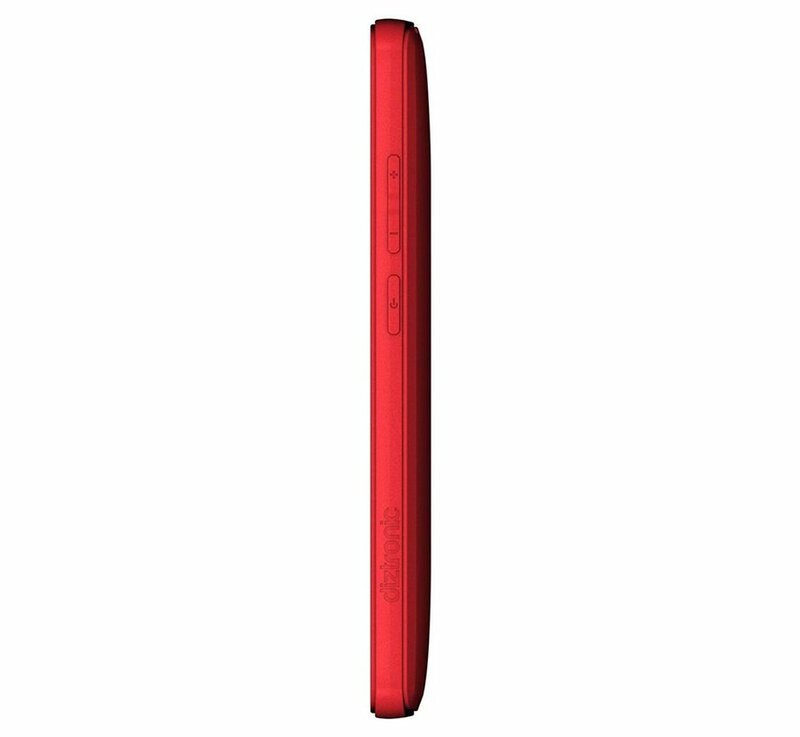 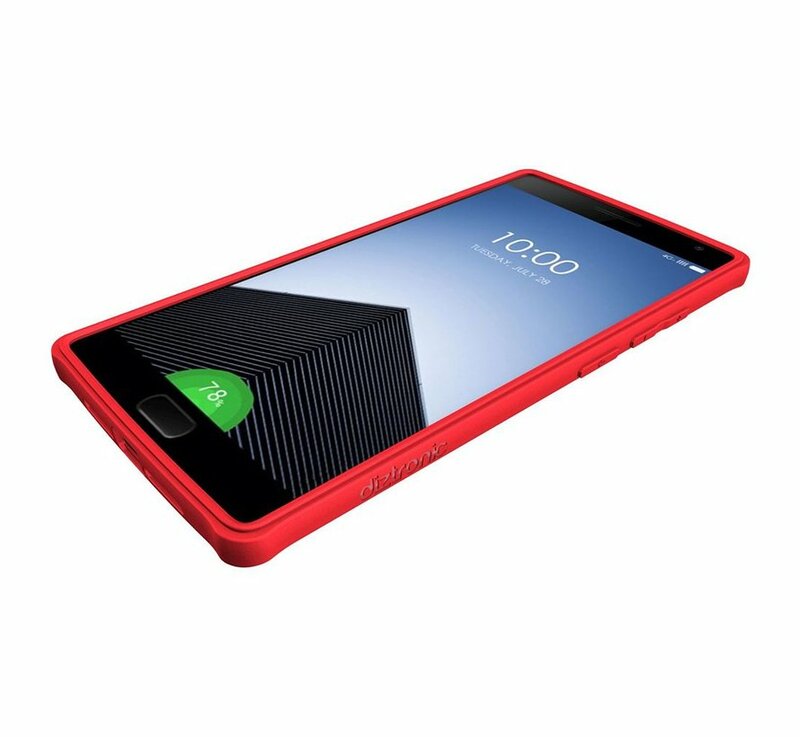 Diztronic Ultra TPU Case Red OnePlus Two is the superior version of the normal Diztronic TPU case. The Ultra variant is slightly thicker and reinforced at the corners. 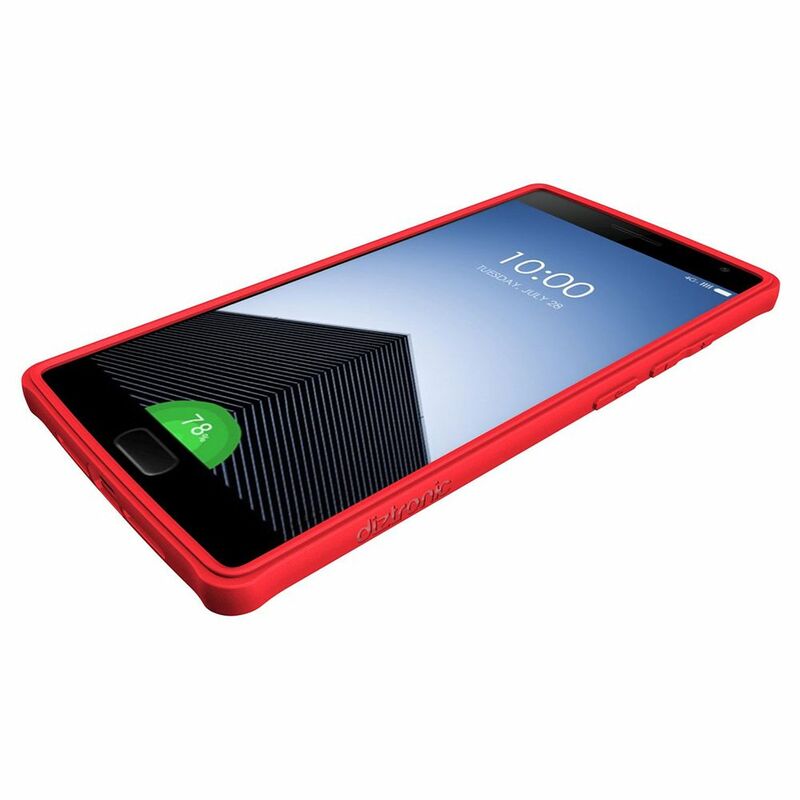 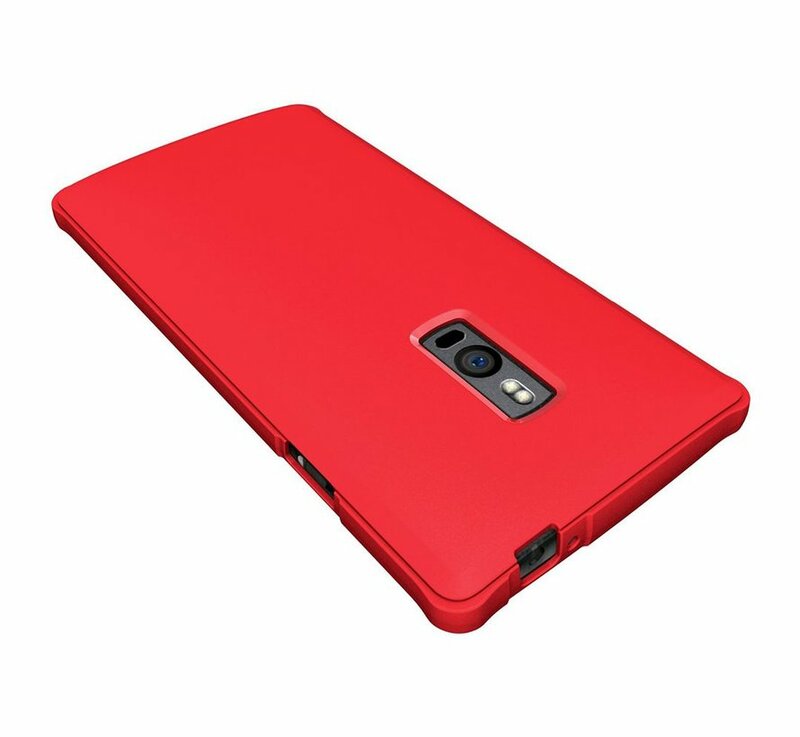 Diztronic Ultra Case Red OnePlus Two is the superior version of the normal Diztronic TPU case. The Ultra variant is slightly thicker and reinforced at the corners. 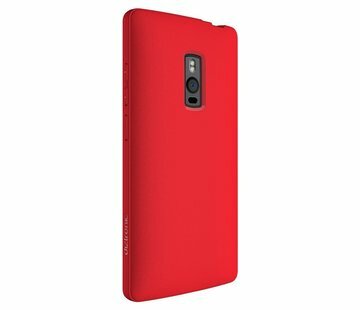 Like the Diztronic Ultra TPU case, Red OnePlus Two, this case is a bit thicker with the normal Diztronic case for the OnePlus Two and has reinforced corners. So just a lot more protection. 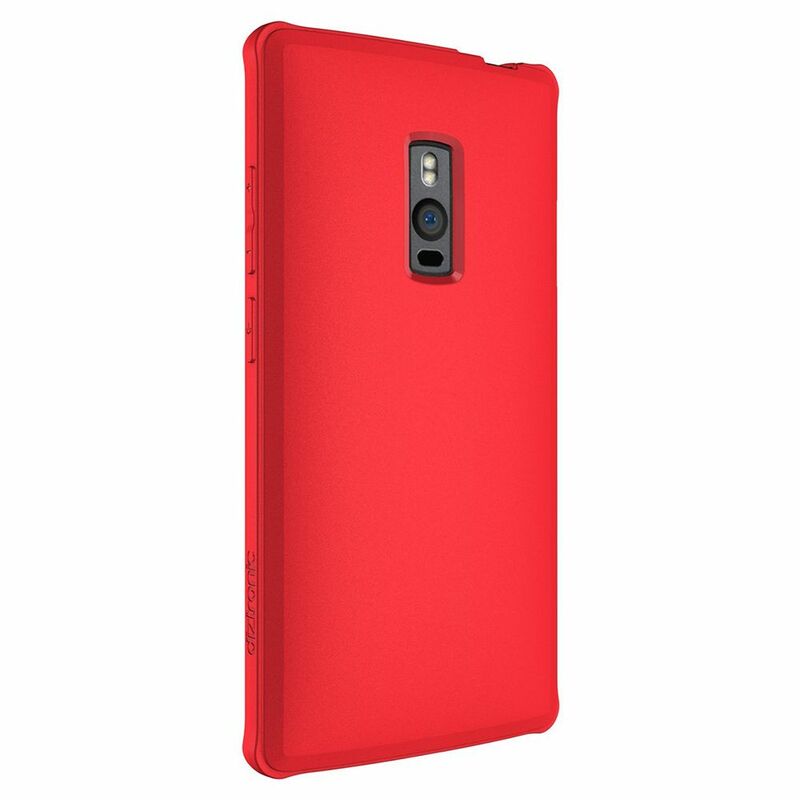 Do you want a different color? 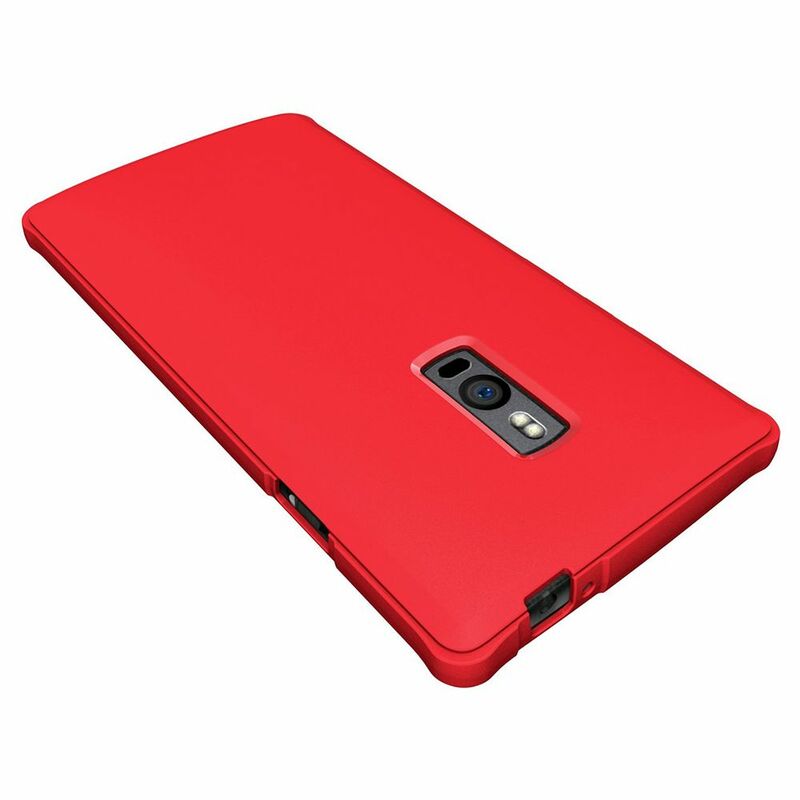 Take a look at the black or gray variant.